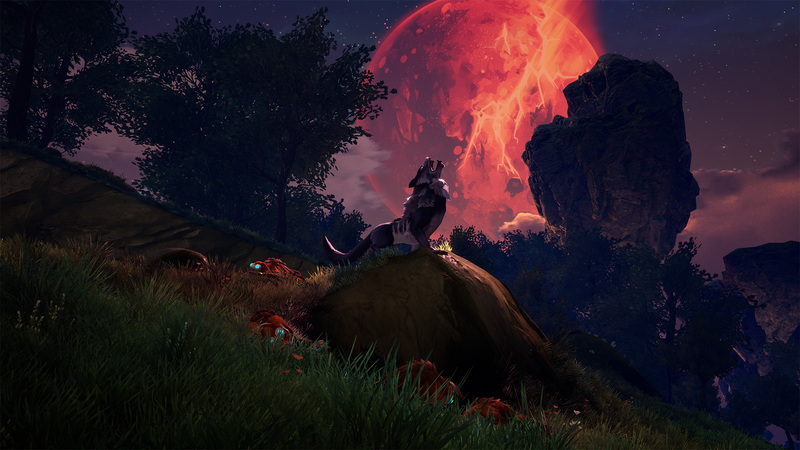 Rend is an epic fantasy adventure meets competitive survival game set in a universe inspired by Nordic myth. In Rend, you may choose to play one of three rival factions in Faction War mode, or you may choose to play solo in Classic and Exploration modes. Players may build strongholds, tame brutal creatures, and conquer rival enemy factions while enduring the dangers of a treacherous landscape! In order to survive and thrive in the harsh environment laid out before you, you must discover and collect valuable resources and powerful artifacts. Along with the aid of Rend's deep talent trees and skill systems, players will have the freedom to choose how they want to play and how they will engage in combat with both creatures and other players alike! While playing the game, you will receive metaprogression and epic rewards as you ascend to legendary heights as heroes! 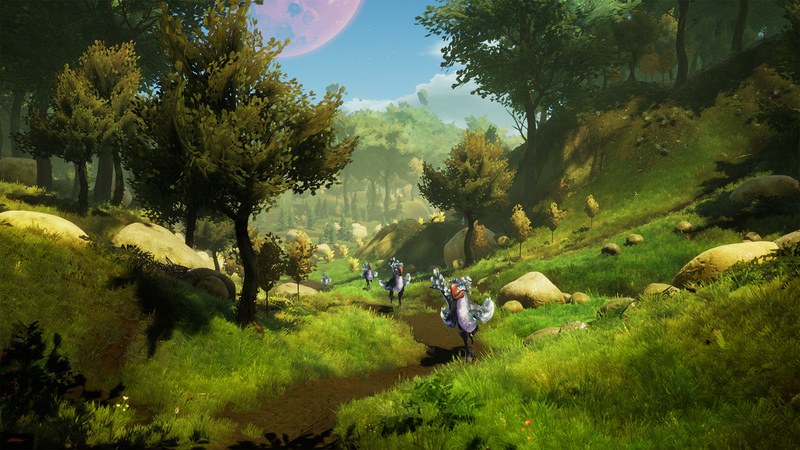 Taking inspiration from the motifs of ancient Norse mythology, Rend feels like a fresh version of the survival game formula that introduces players to a colorful world full of epic battles. It's because of this Nordic inspiration that Rend feels unique in the survival space with its usage of RPG mechanics, sandbox elements, faction combat, and win/loss conditions. Players who enjoy the survival game genre will find a lot to love within Rend's particular setting. While Rend officially launches out of Early Access today, the game originally started its development period on July 31 of last year, and the folks at Frostkeep Studios have kept to their promise of removing the Early Access tag within a year of hitting Steam. Since its initial launch, the game has seen significant updates and improvements all addressing top player requests, interests, and concerns. This includes over fifty game patches and nine major content updates which introduced new game modes, artifact weapons, biomes, creatures, player abilities, siege weapons, and more! 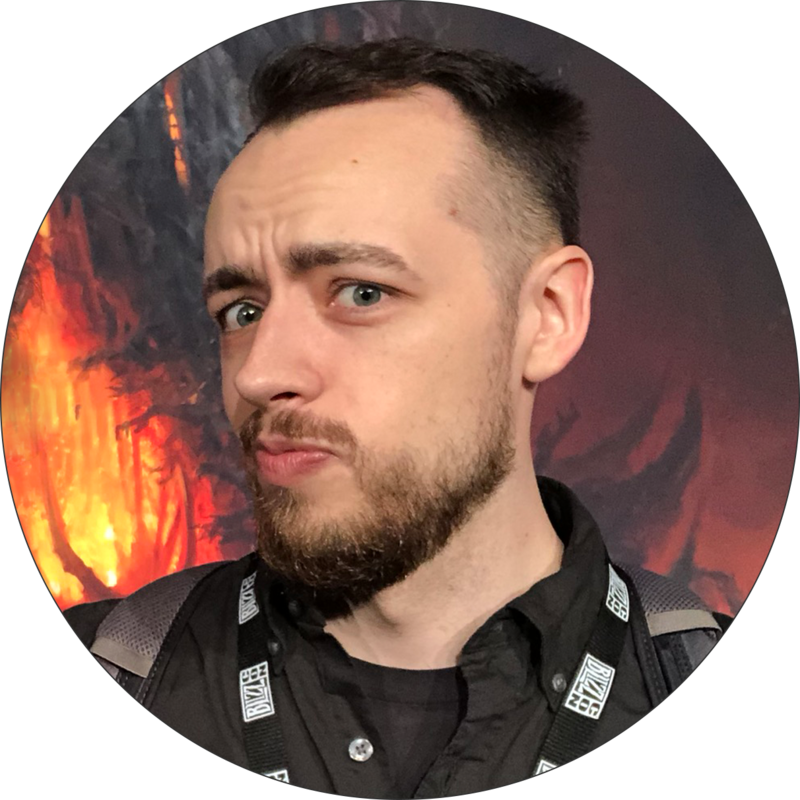 Frostkeep Studios has many veteran developers who worked on other titles such as World of Warcraft, Overwatch, League of Legends, WildStar, God of War, and more. They credit the official launch version of the game being a direct result of the valuable feedback provided by players during the early access period. Once you've checked out Rend on Steam, you can get more information on the game and how to survive the shattered remains of Midgard over at the Official Wiki Here!